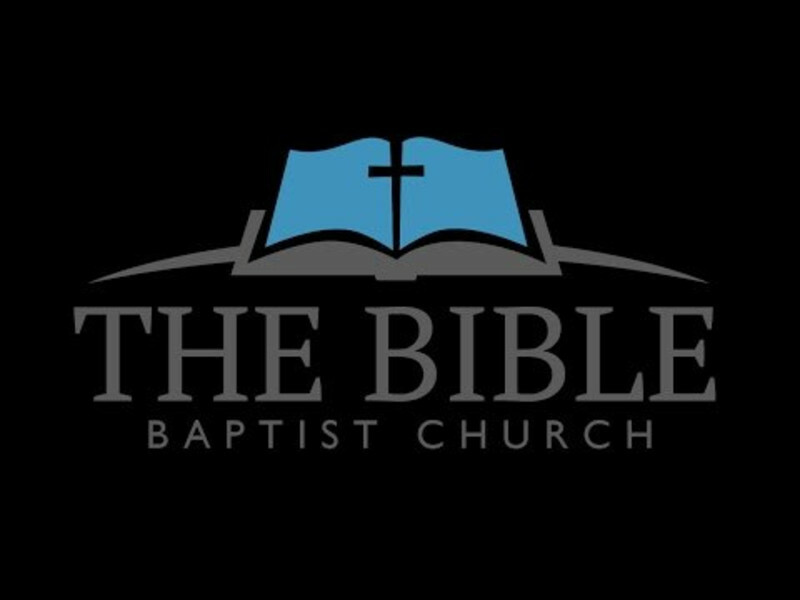 Here's another great phenominal christian bible based ministry, located in Deland Florida. Pastor James W. Knox, and the great men that accompany him, have been standing firm in our time, for bible based preaching through radio programs, bible conferences, door to door knocking, serving in many more ways as such. God has truly blessed our church with the fellowship of this church, when our pastor sought out a ministry where he could attend some type of Bible school online. After watching one sermon from this pastor, he was scrpitually convinced that this was the ministry that he'd been praying for to further his learning in the studies of God's Word. For more in depth bible based teaching, resources and books for commentaries and topical study books, please visit their website, as well as youube channel.